Images will be posted during the winter months to complete this page and the whole web site - Thanks for visiting us. 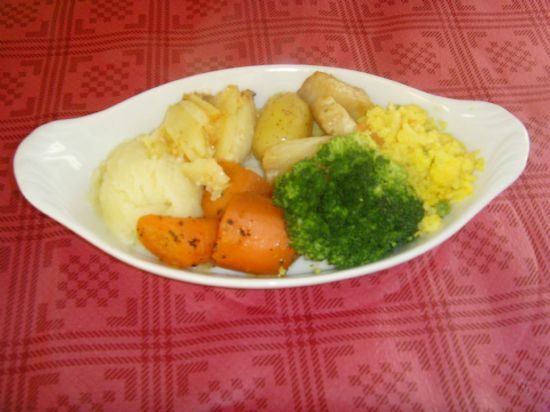 ALL MAIN COURSES ARE SERVED WITH A SELECTION OF POTATO AND VEGETABLES DISHES UNLESS OTHERWISE STATED - IF YOU PREFER YOU MAY ORDER A BAKED POTATO IN PLACE OF VEGETABLES. 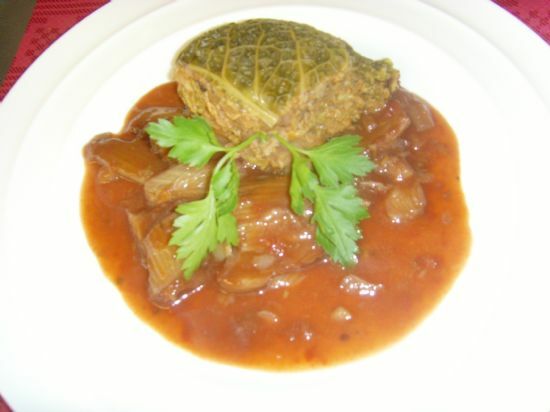 Vegan's please let your server know you are vegan so we can ensure your vegetables are suitable for your diet. 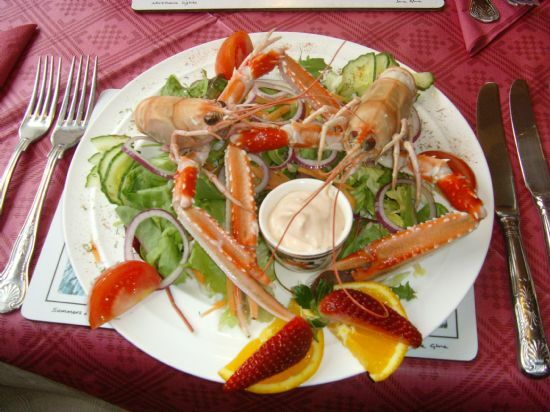 Fresh white crab meat from the Isle of Uist, Hot smoked salmon from Ullapool & 2 medium sized langoustines served on salad with both a marie-rose dip and lemon & caper dip, accompained with seeded oatcakes from Fife. Served on a bed of fennel & tomato sauce. 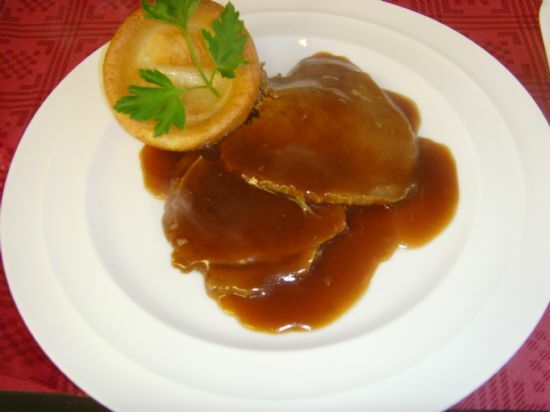 A good selection of vegetables are served with all main courses, unless otherwise stated.